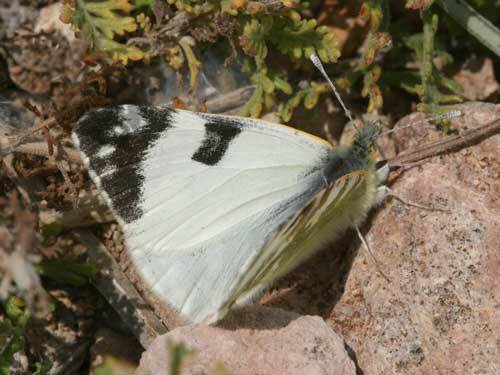 A supposedly widespread species of south Spain and north Africa, I've only rarely found it even in good areas. 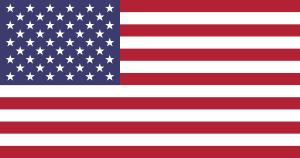 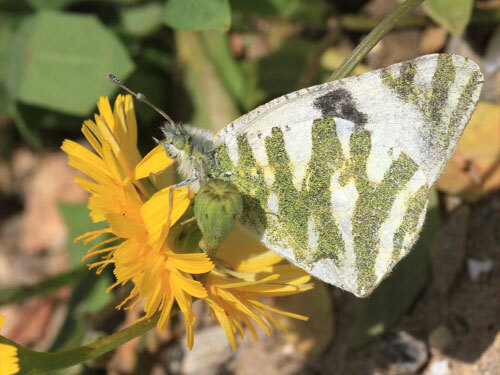 This leads me to believe it is very local, albeit common where found. 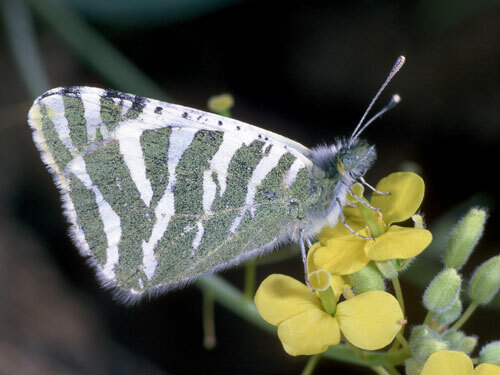 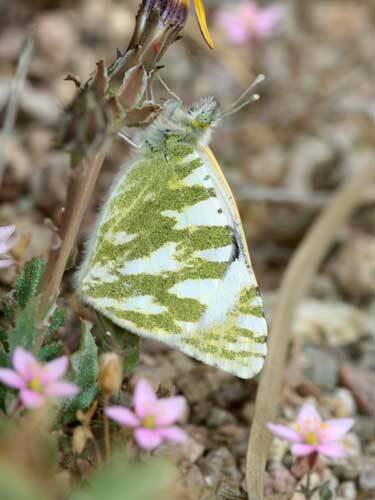 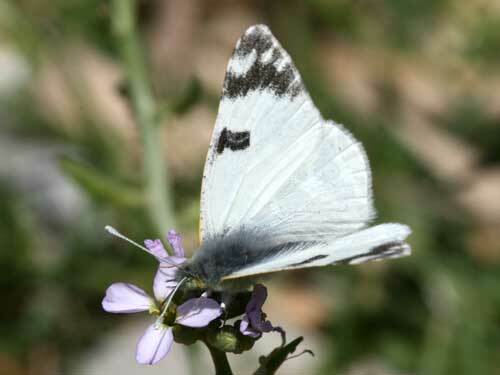 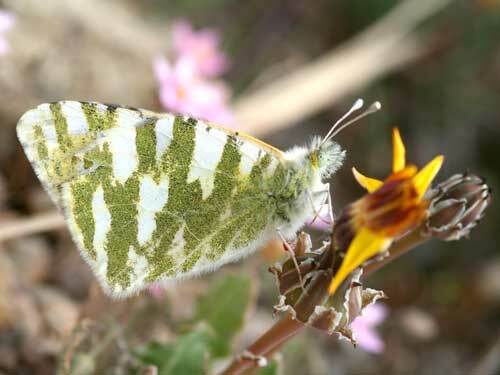 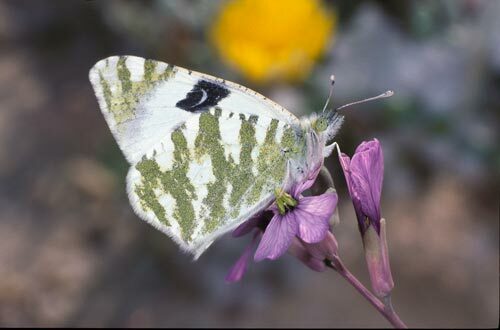 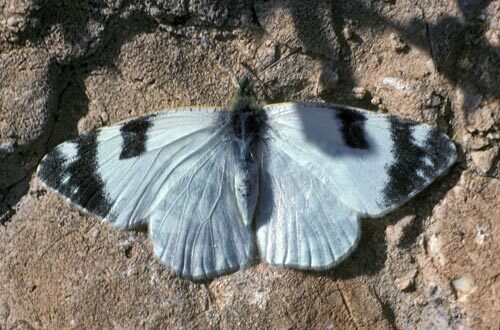 Identification & Similar species: It can only be confused with the scarce green striped white, E. falloui, in the deserts of the Sahara. 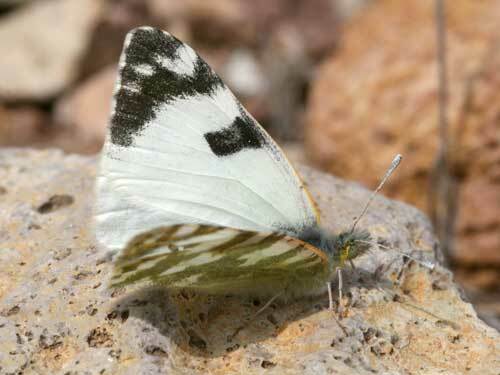 Other similar species fly on various Canary Islands but the current species does not fly there. 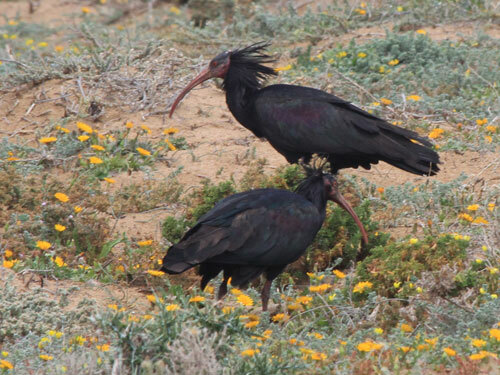 Distribution & Flight: Southern Iberian peninsular and north Africa deep into the Sahara. 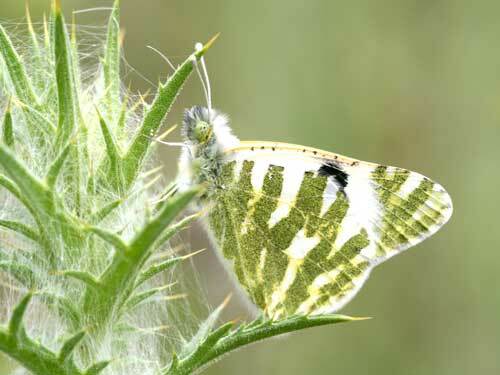 Habitat & Behaviour: Hot dry places, associated (by me at least!) 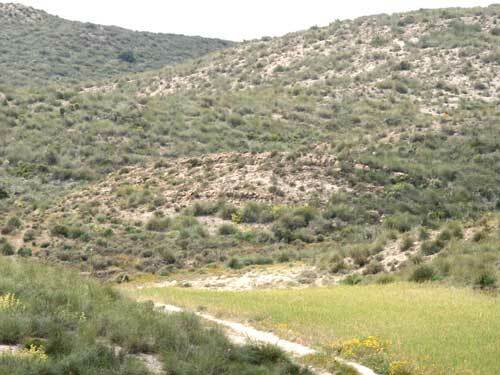 with dry water flows (wadis, gullies etc) although also edges of cultivation.